The twin villages of Riebeek Kasteel and Riebeek West are located in the Riebeek Valley, in an area known as the Swartland. Residents of the Valley are unique in that they are generally able to supply their households with their own extra virgin olive oil (EVOO), table olives and tapenades. Everyone grows a few olive trees (with other fruits), or is a neighbour of someone who does. The Olive Boutique is the Valley “Frantoio” or Village Mill, pressing the Valley olives and supplying locals with their EVOO. 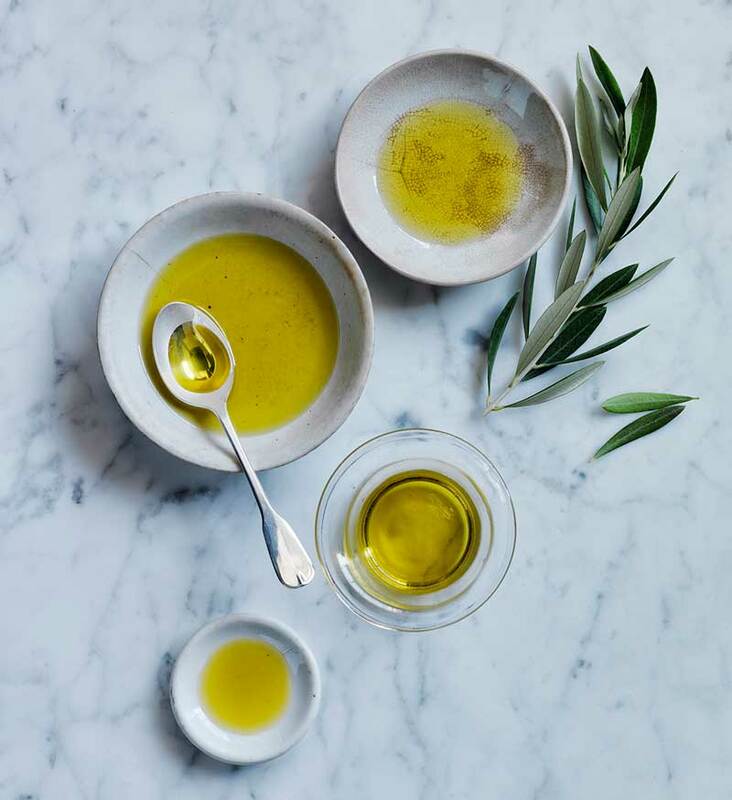 The Boutique also produces its own range of award winning extra virgin olive oils, gourmet cured olives and olive pastes and a range of EVOO body products. Visit the mill to learn about the milling process, taste extra virgin olive oils and cured olives. We invite you to sample our Swartland platters. Overview of oil extraction (see working olive presses – mid April to mid July). 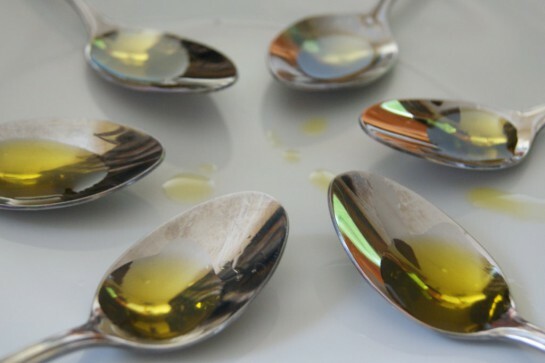 Identify positive attributes of EVOO and possible defects. 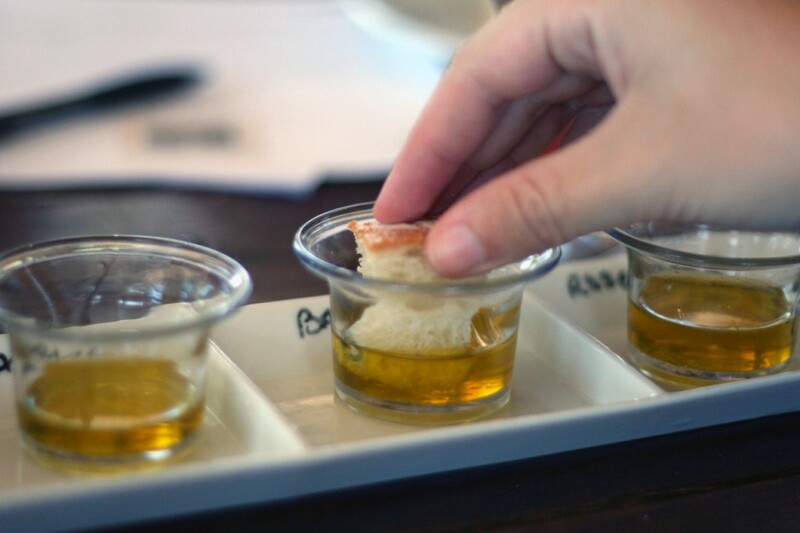 Learn how to taste olive oil. Water, Fruit Juice and local wines on request. We are licensed to serve and sell alcohol. A Least 7 days’ advance notice is required with a 50% non-refundable deposit to confirm booking.